Ohio Farm Bureau hosted a humane officers training day in Tuscarawas County last fall and is looking to expand the program. The purpose of the training is to provide humane officers a basic understanding of farm animal care and production practices, which can differ greatly from appropriate care for other animals humane officers typically encounter, and to identify resources for local animal shelters and officials dealing with animal care complaints. Participants at the event included humane officers, dog wardens, animal rescue groups, county sheriff’s deputies, animal control officers, county commissioners and local animal shelter personnel/humane societies. 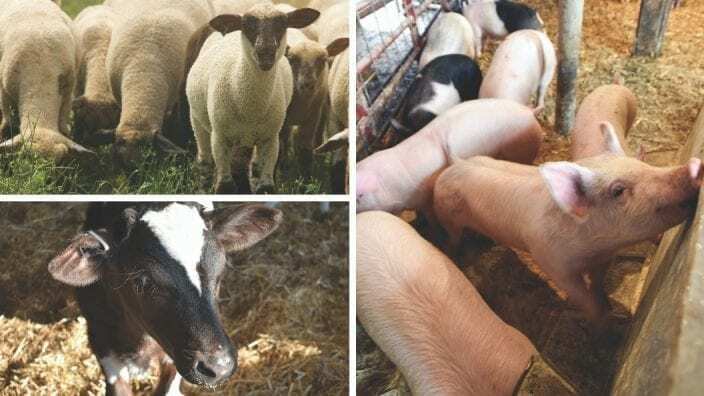 “It is important that those who generally don’t deal with livestock know the basics of farm animal management,” High said. Anyone interested in hosting a training session should contact High at [email protected]. The next training session is scheduled for April 5 at the University of Findlay. Register by March 30.